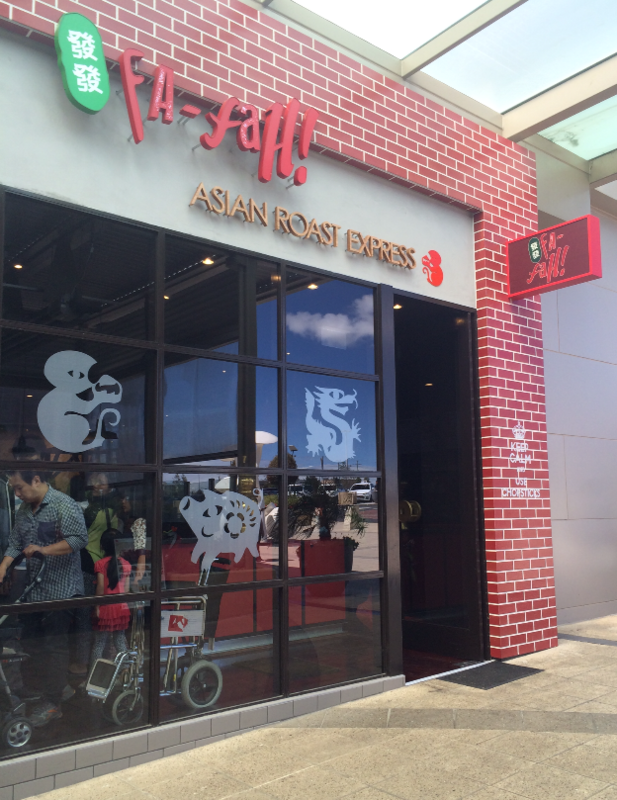 Fa-Fah is a restaurant that specializes in Asian cuisine but in particular Asian roasts. There are three roasts to choose from. 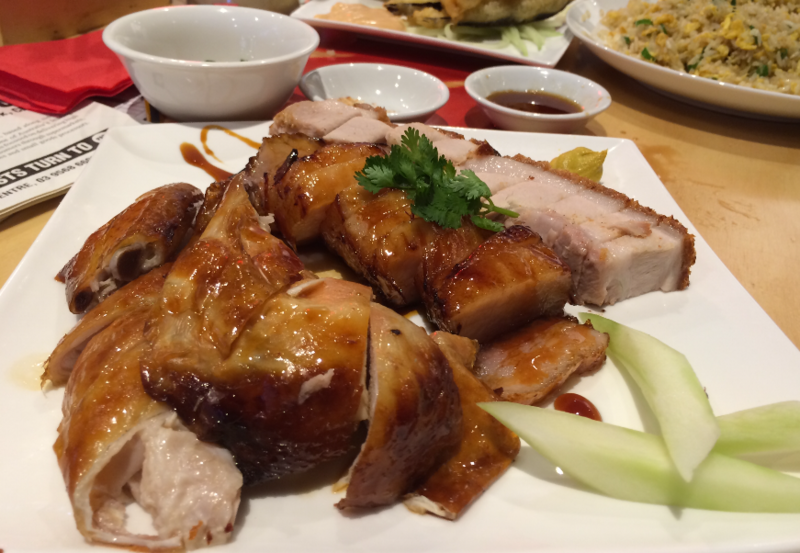 Roast Chicken, Roast Pork Belly and Char Siew – BBQ Chinese Dynamite. If you cant decide on which one you want, you can order ‘Double Happiness’ which is a choice of two of the roasts. Or if you’re like me, terribly indecisive (which can be frustrating for present company) ‘Triple Happiness’ is the go. It’s a mixed plate of all three roasts. What to order? Problem solved. I was triple happy that my decision on what to eat was so easily made. But then came the next dilemma. With the roasts you can choose out of three condiments. A sweet soy (my fave), chicken salt (which btw is amazing with the crispy eggplant) or chilli oil (with sesame seeds and spring onions). Again couldn’t decide, so I ordered all three condiments. Triple happiness x2. 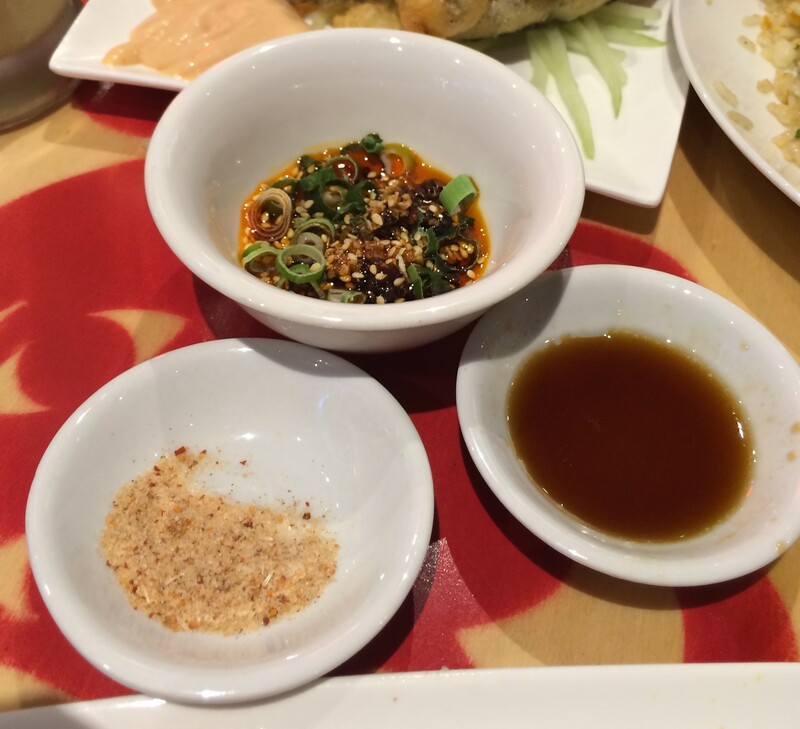 Fa-Fah – Condiments (Chilli oil, sweet soy, chicken salt). 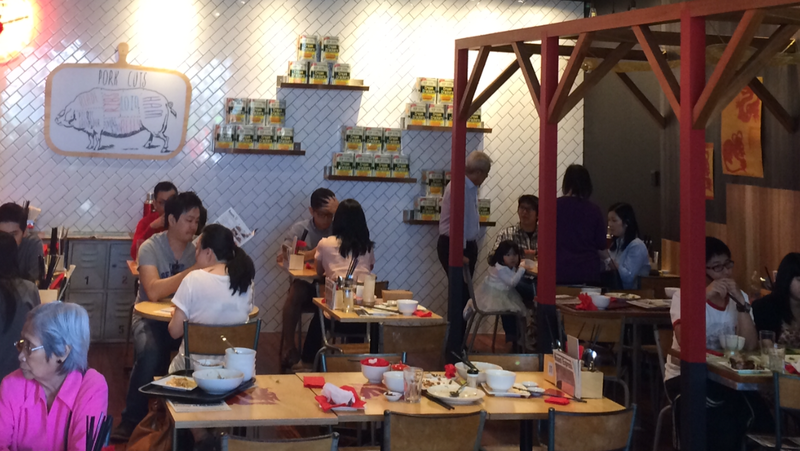 The decor was exactly as the title describes, an asian kitchen. 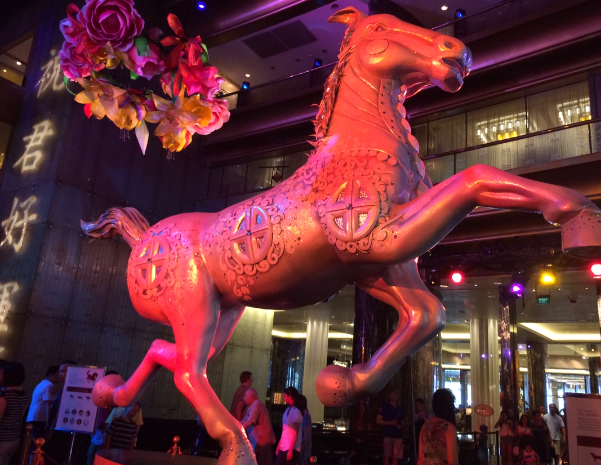 It had a modern vibe with Asian style. And you can smell the delicious food from the kitchen which excites your tastebuds before you even order. We ordered the egg fried rice to eat with our roasts. 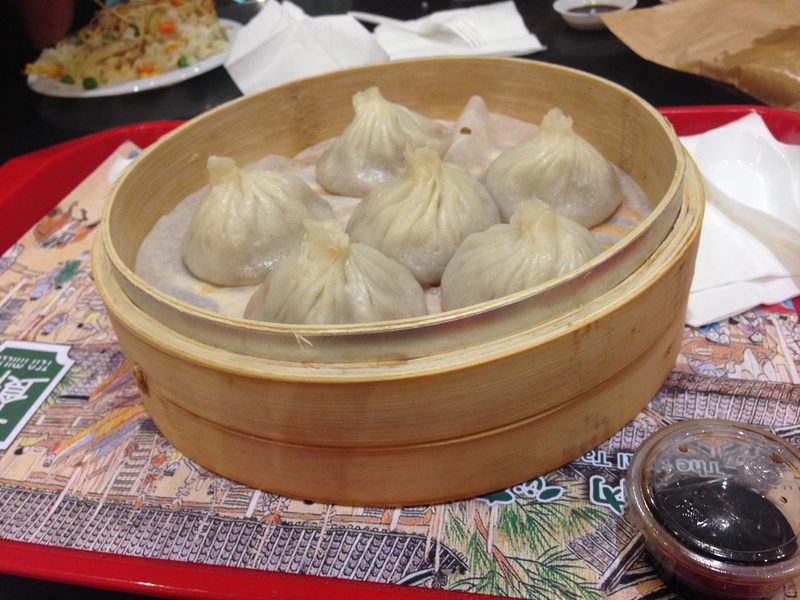 It was really yummy. 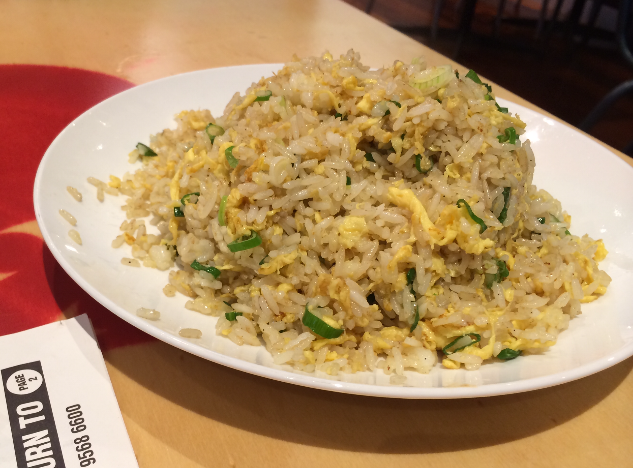 I like extra egg when I order special fried rice so I was pretty pleased to see ‘Egg Fried Rice’ on the menu. 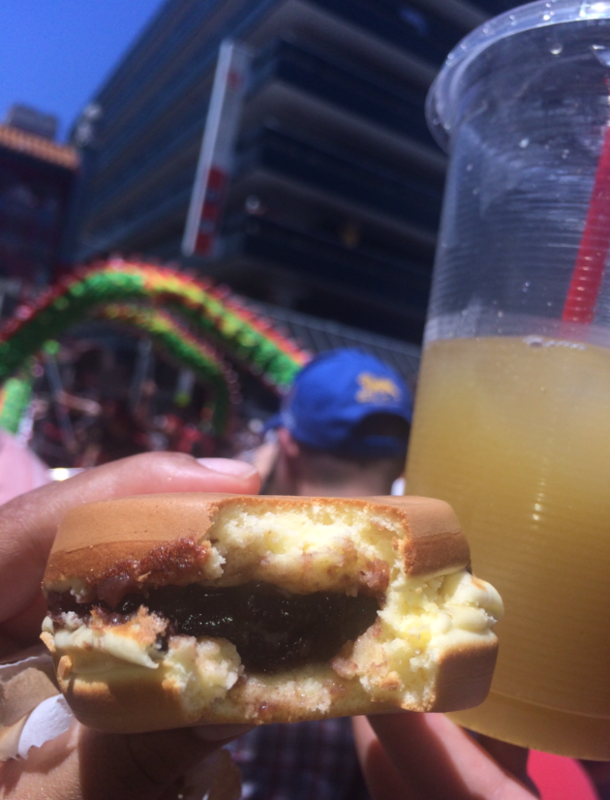 It tasted just as I imagined. It was delicious and a perfect accompany to out roasts. 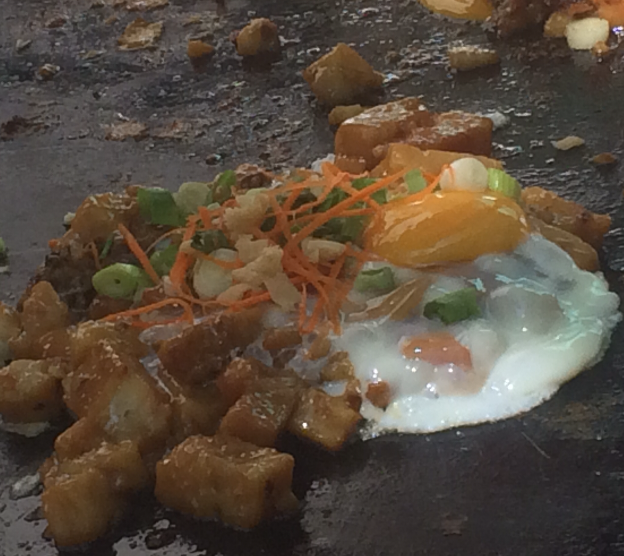 They also had ‘Cereal Fried Rice’ with crispy cereal bits in the rice, which sounded interesting. 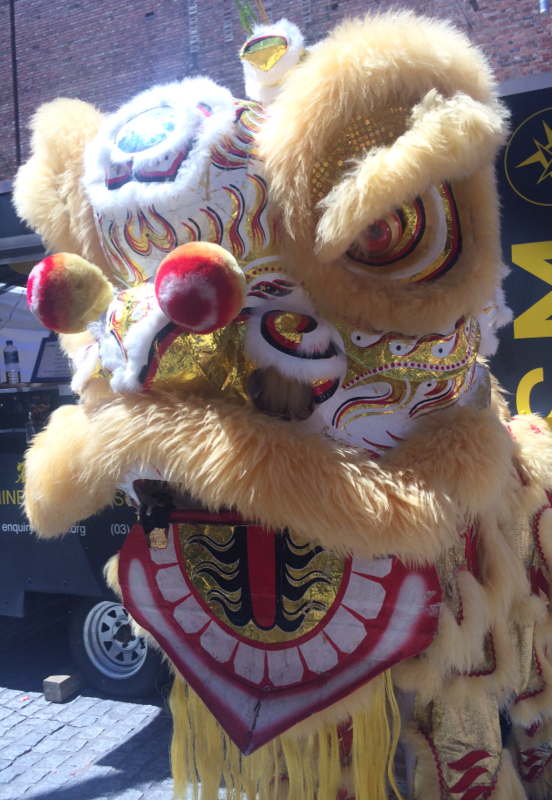 Fa-Fah – Egg Fried Rice. 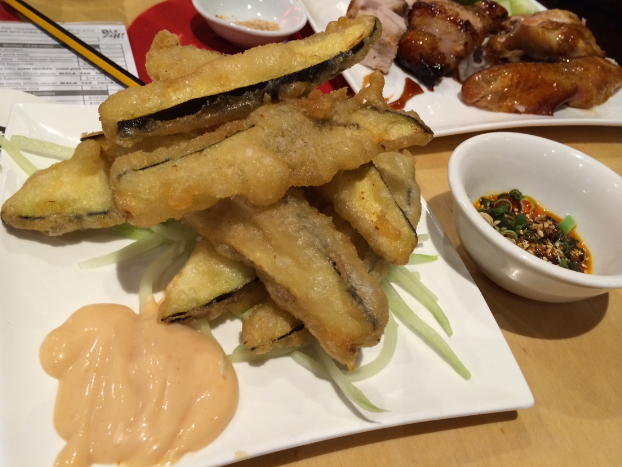 The crispy eggplant was delicious! 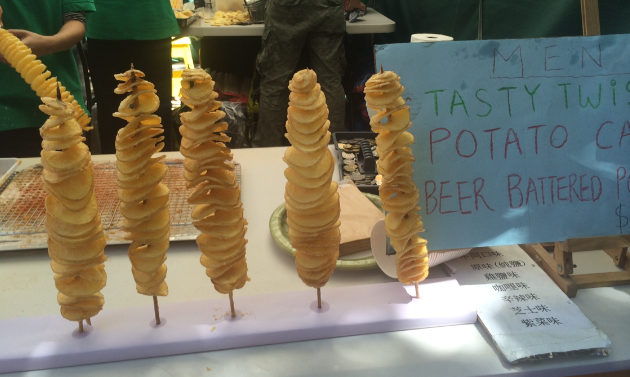 The eggplant was cooked to perfection and the batter was light and fluffy with a crunch. Yum! 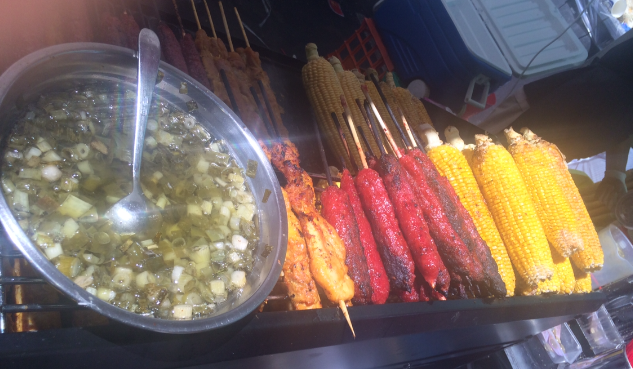 They were amazing dipped in the sauce, sprinkled with chicken salt or just on their own. Loved them so much! If you’re in close proximity of Chadstone Shopping Centre, It’s definitely worth dropping by just to get a handful of these bad boys. They are incredible! 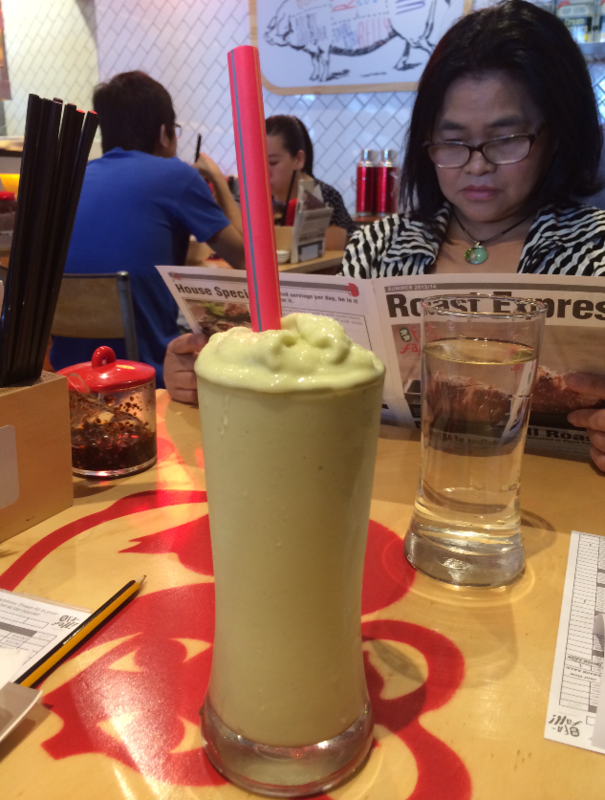 I am a big advocate of avocado smoothies and there are just not enough places in Melbourne that make this heavenly drink. Fa-Fah call it ‘Avocado Snow’, I call it Fricken Delicious! I love avocado smoothies and this one was perfect. It wasn’t too sweet and you could taste the fresh avocado. Yum!! They say on the menu that when you drink this you will wish it was snowing avocados. As much as I love avocados I will never wish it was snowing them, because that would be way too dangerous. Fa-Fah’s menu is made like a newspaper titled Roast Express. That’s my mumsie in the photo reading the menu news. Fa-Fah – Avocado Snow. Mel 4 Avo Smoothies 4eva. I really enjoyed everything I ate here and I will definitely be going back to try some of the other things on the menu. However it’s probably not a good idea to eat too much of the roasts on your own, because of the high fat content. The plates and most items on the menu are good for sharing. 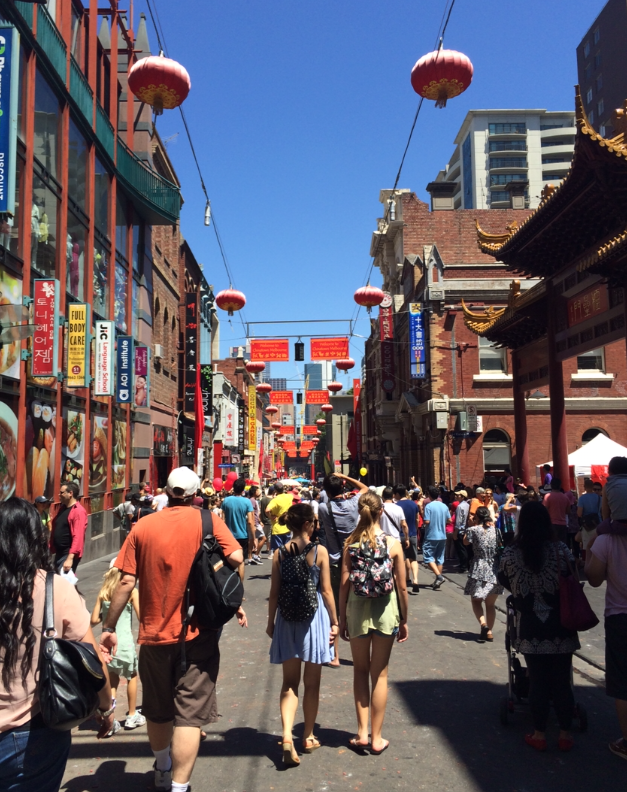 Fa-Fah is located in the outside area of Chadstone Shopping centre so you can easily drop by before, after or during your shopping escapade. 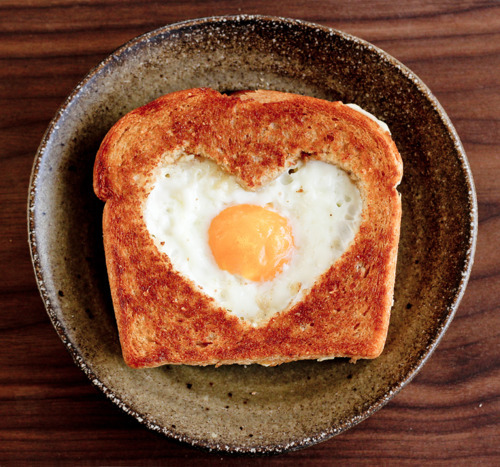 Photo: Egg in the basket by Reclaimingprovincial.com. Tomorrow is Valentines Day and the best Valentine presents come from the heart. Cooking a special dish for your beloved is sure to make them smile. There is no better way to show your love than putting your thoughts and efforts into creating something special. The way to my heart is through food and if you know someone similar then they will absolutely adore any of these delicious Valentine’s day ideas. You don’t have to be an exceptional cook to make a special meal, at he very least you just need a heart shaped cookie cutter. 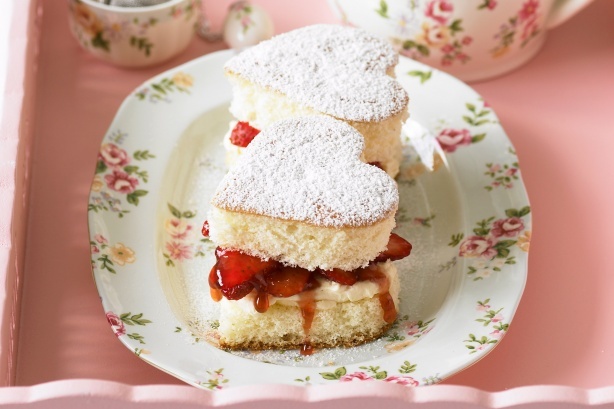 Photo: Strawberry Love Heart Sponge Cakes by Taste.com. These gorgeous sponge cakes are so easy to make. Whip out that heart shaped cookie cutter and start creating your heart cakes. Fill them with whipped cream, strawberry jam and fresh strawberries. It’s a Valentine’s twist to the ol’ classic jam and cream sponge. This recipe requires more grocery buying skills than actual cooking technique but the point is that you made an effort and it looks amazing. You can make renditions to this recipe to suit your partners taste. You can make your own sponge cake, or you can change the recipe to chocolate sponge. And you can replace the filling with anything that takes your fancy. 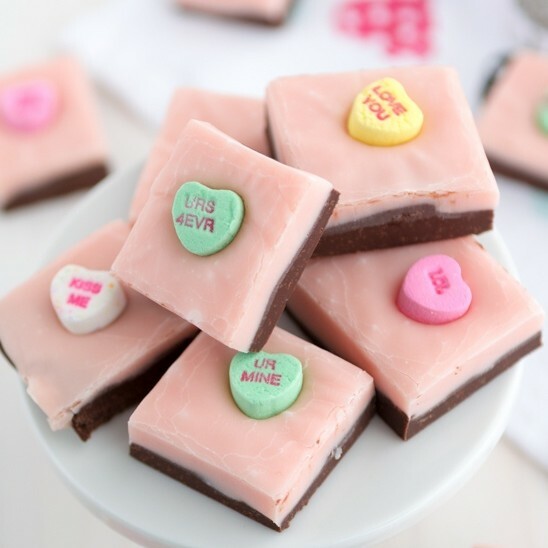 Photo: Valentine’s Day Fudge by Crazyforcrust.com. This isn’t your ordinary fudge. This fudge is retro. Sweet heart lollies are old school and these fudge squares are adorable. If you can’t get the right words out, let the lollies do the talking. Chocolate and vanilla fudge coupled with romantic one-liners are the perfect treat for Valentine’s day! However sometimes this fudge can be a little too forward, making statements like “KISS ME’ and ‘URS 4EVR.’ Excuse me fudge but we just met. 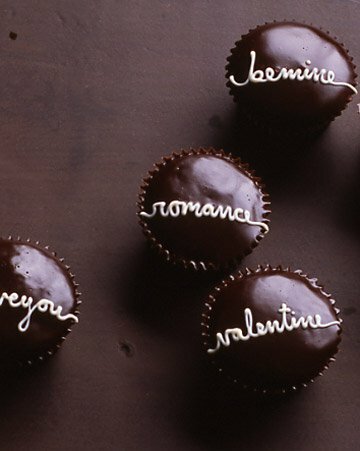 Photo: Handwritten Valentine Cupcakes w Chocolate Glaze by Marthastewart.com. Chocolate is a favourite on Valentine’s day so instead of purchasing a store-bought box of chocolates (boring! ), how about make delicious homemade chocolate cupcakes instead. If you’ve got a steady hand, you can attempt to replicate Martha Stewarts Handwritten Valentine Cupcakes with Chocolate Glaze. These are beautiful and decadent, and you can write whatever your heart wants to say. 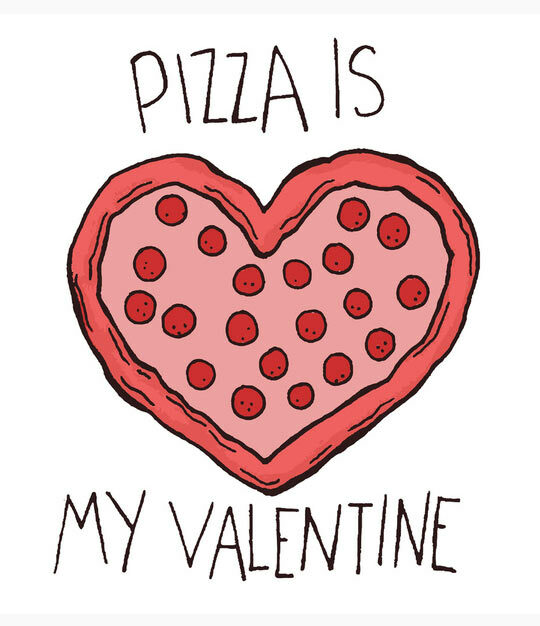 Photo: Valentine Pizza by Onecharmingparty.com. 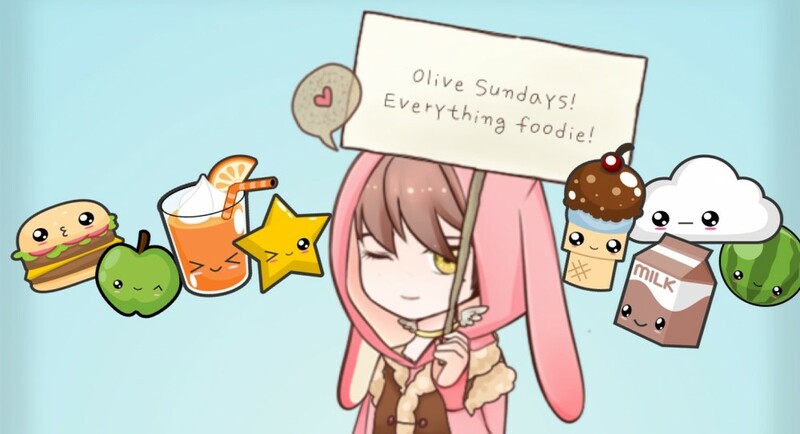 Make a pizza with lots of love. This is another opportunity to use a heart shaped cookie cutter (the small one). 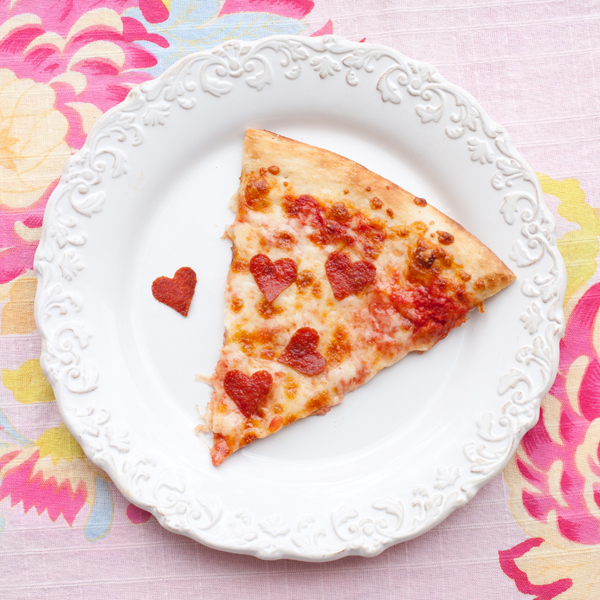 Slap these salami hearts onto your pizza and Bob’s your uncle, you have transformed your everyday pizza into a Valentine pizza. If you’re not a salami person you can cut other toppings into hearts. Capsicum and mushrooms work well. Or if you want to make individual mini pizzas, you can cut the base into a heart shape. Also being single doesn’t mean you can’t celebrate Valentine’s day. Your Valentine can be your friend, your mum, your pet or the most special person in your life, you! Treat yourself or your Valentine to some homemade yummies for Valentine’s day.